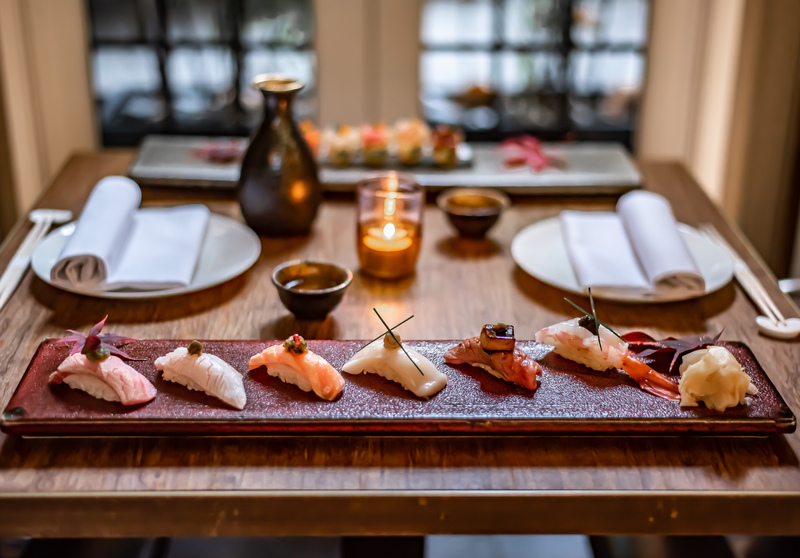 The heart of Dinings takes the tradition and heritage of Japanese cuisine and mixes it with modern European cooking techniques creating world class dining alongside a uniquely cultural experience. 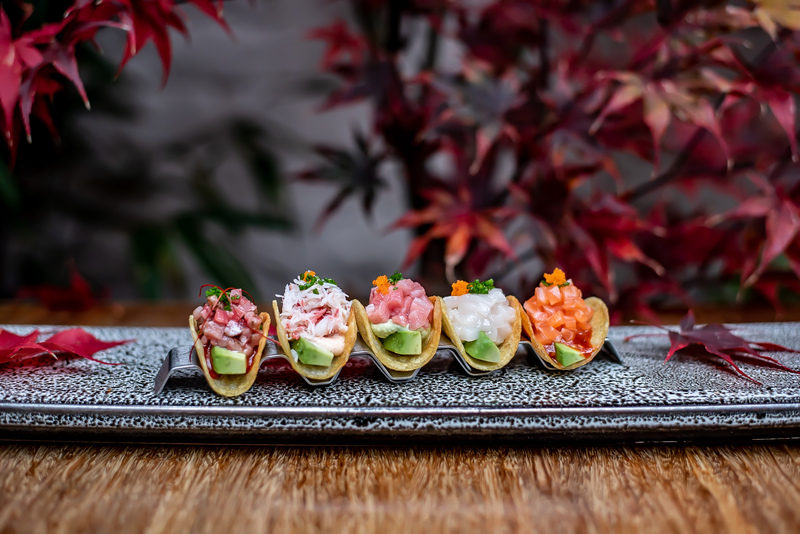 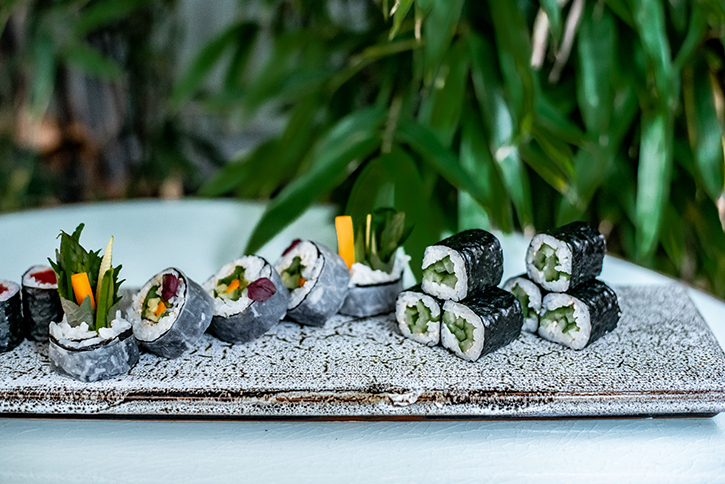 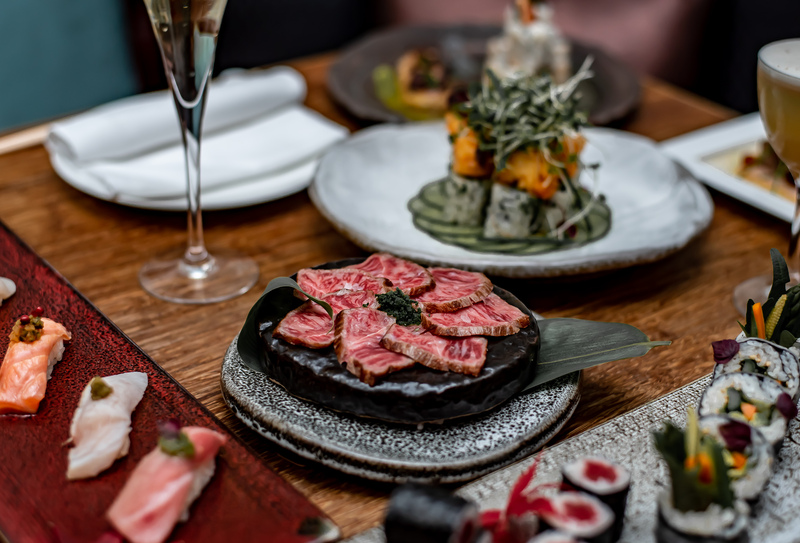 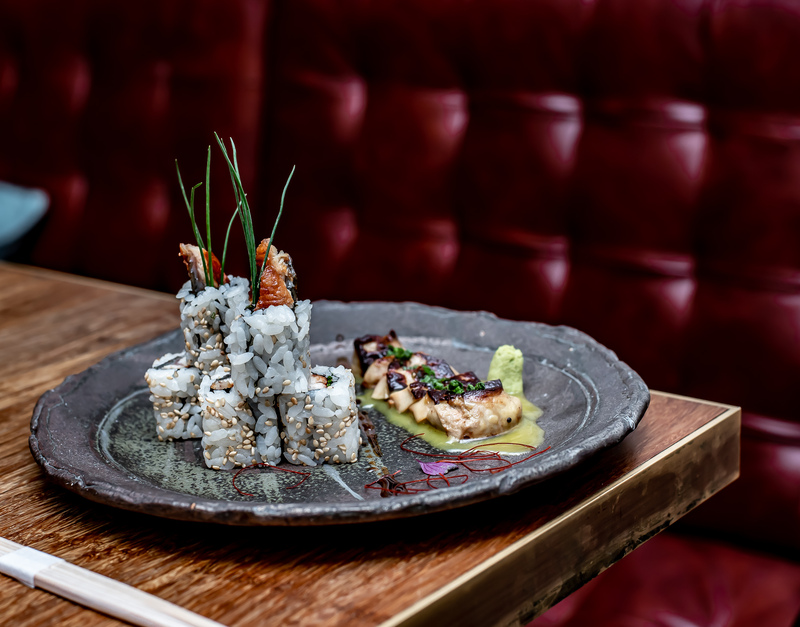 The restaurant has developed its own style of sushi and sashimi that changes with the seasons using the freshest seafood from Cornish day boats. 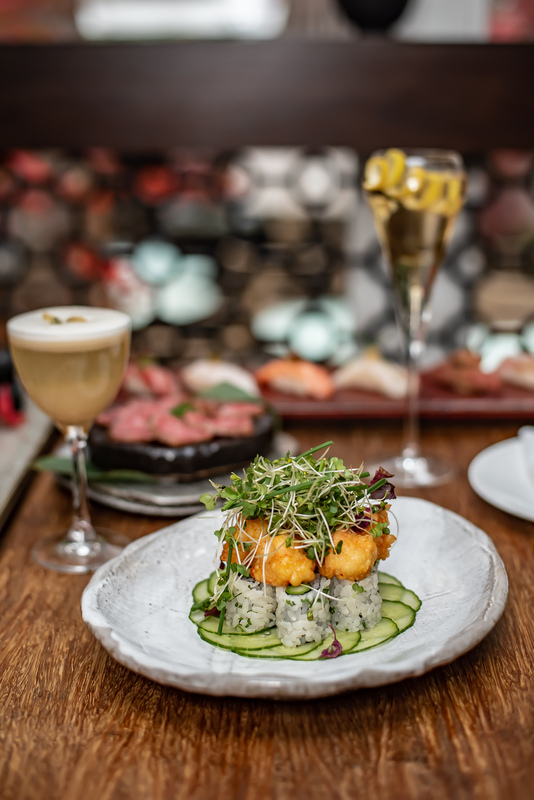 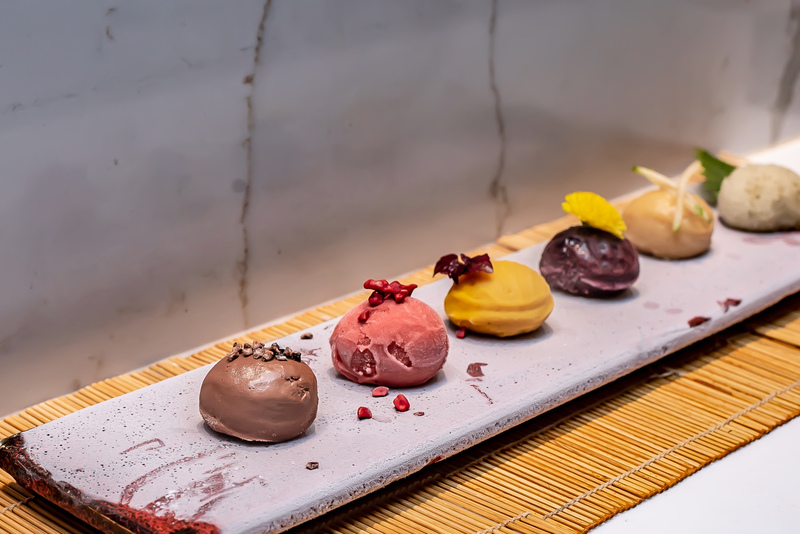 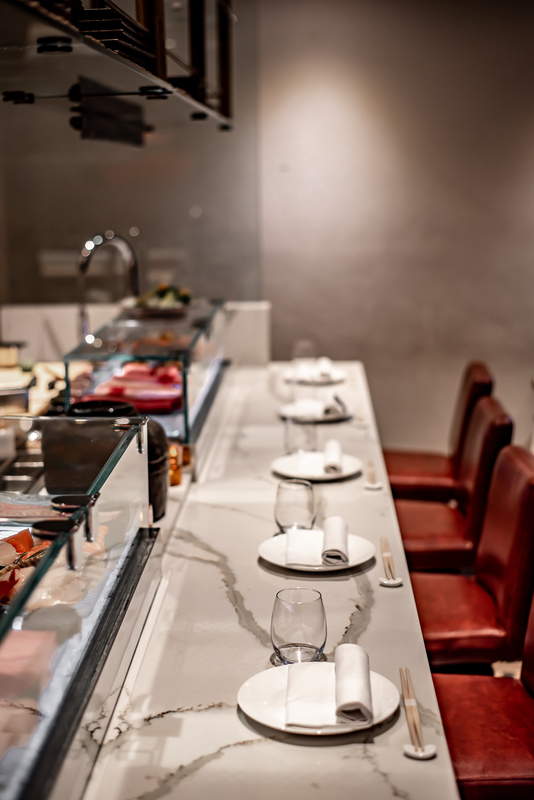 Dinings has created a new style of Izakaya; Japanese tapas which combines traditional Japanese with modern European cuisine.